TT12, TT16, and TT10x are Investigator-initiated Trials sponsored by Tessa. All of Tessa’s programmes are not yet being offered for sale and are currently undergoing investigation. Accordingly, Tessa makes no claim as to their safety and effectiveness for the purposes for which they are under investigation. 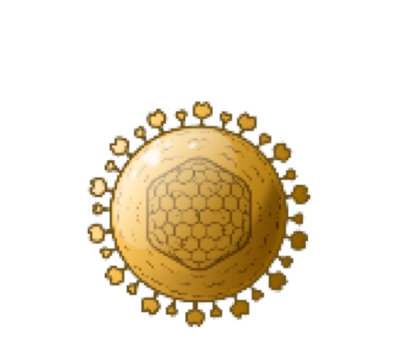 Using our proprietary Virus-Specific T cell (VST) platform, we are able to target specific Epstein-Barr Virus (EBV) proteins that are present on EBV-positive tumors. A Multicentre, Randomized, Open-Label, Phase III Clinical Trial of Gemcitabine and Carboplatin Followed by Epstein-Barr Virus-Specific Autologous Cytotoxic T Lymphocytes Versus Gemcitabine and Carboplatin as First Line Treatment for Advanced Nasopharyngeal cancer Patients. We have extended our proprietary VST platform to treat other virus-associated cancers. Cervical cancer and oropharyngeal cancer are strongly associated with human papillomavirus (HPV) infection. To increase durability in the tumor microenvironment, HPVSTs are armored with a mutant TGF-β receptor, to counter the suppressive effects of TGF-β, a cytokine commonly secreted in the tumor microenvironment. Human Epidermal Growth Factor Receptor 2 (HER2) is over expressed in multiple solid tumors, including breast cancer, bladder cancer and head and neck. The overexpression of HER2 is an indicator of poor prognosis, increased recurrence and decreased OS. Our therapy is a two step process, firstly the adenoviruses are injected into the patient followed by infusion of HER2-CAR VSTs. Tessa in collaboration with St Jude, is developing a novel CAR approach targeting multiple tumor antigens expressed in pediatric gliomas. 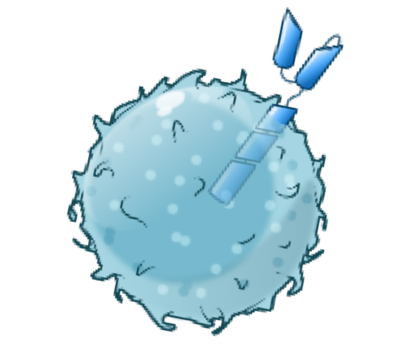 The multi-CAR VSTs will help address the problem of resistance through antigen loss, a common escape strategy of cancer. Tessa is developing an off-the-shelf, allogeneic T cell therapy for EBV-associated lymphomas. Patients are matched to suitable EBVST cell lines derived from healthy donors to target EBV positive cancer cells within their bodies.